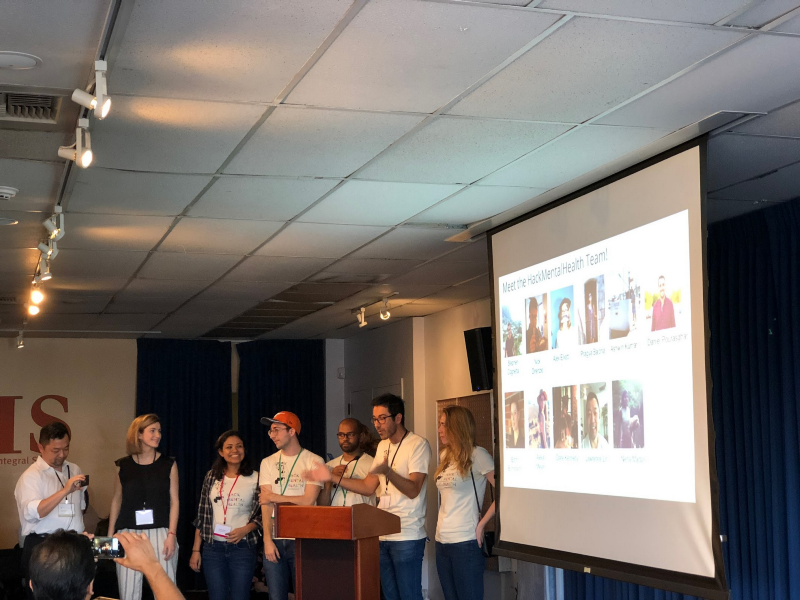 I was recently part of an amazing team of individuals to plan what now appears to be the world’s largest mental health hackathon, HackMentalHealth (our blog recap here). It was an incredible and inspiring event: not only did we have over 350+ attendees and 30+ sponsors but also we started planning this event in August 2017! It’s important to our team to continue to learn and grow post-event so we can amplify its impact. After sending out a feedback form to the attendees, here are nine major lessons that stand out. Out of all the survey questions we asked, we scored the lowest on food. Attendees want more gluten-free options, more coffee, and more variety. On some level, I expect we’ll never be able to fully satisfy the attendees (I mean, this is free food! ), but we can definitely do better. Action item: Focus earlier on food, and be open to opinions and feedback prior to the event on what to bring. Also, people love coffee. 2. We did an amazing job with diversity and inclusion… and we can still do better. 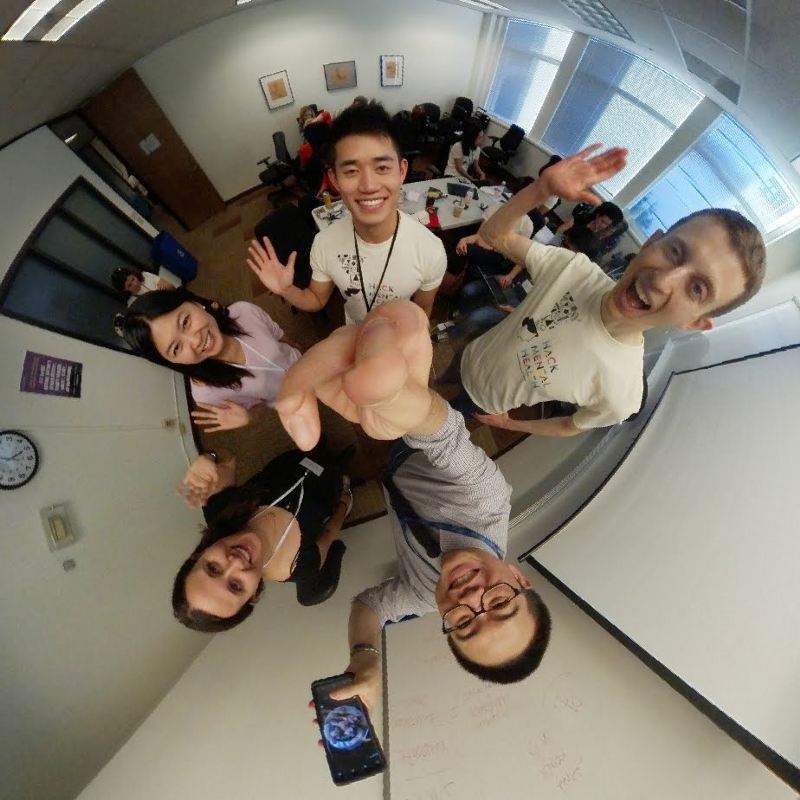 Our best-rated aspect of the hackathon was our efforts with diversity and inclusion. 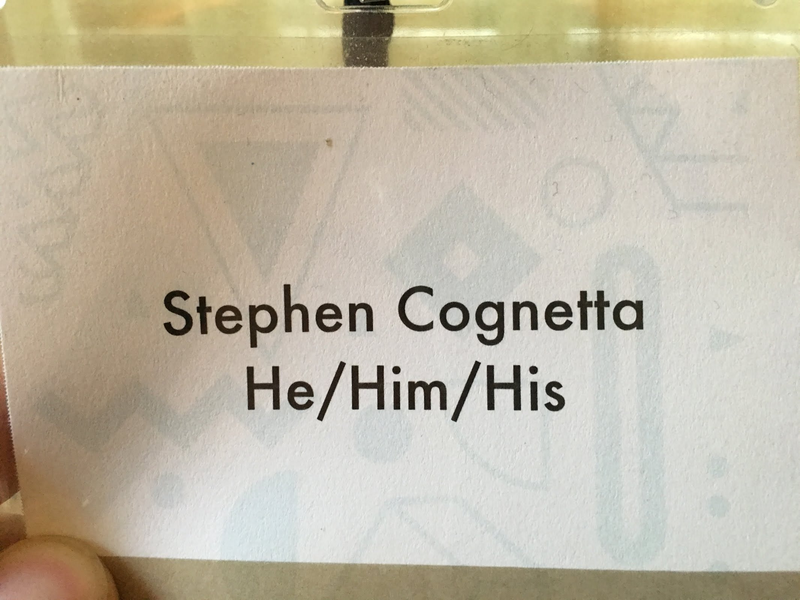 Some of our diversity efforts included our inclusive yoga groups and personal pronoun nametags. That said, we still received feedback on ways we can improve on diversity and inclusion, such as focusing on low-income aspects of mental health. Action item: Create a track/prize for “low-income” hacks at our next event that target usage of technology for the less affluent. Additionally, seek a broader background from speakers and judges earlier in the planning process. HackMentalHealth was different than other hackathons: over twenty mental health professional mentors attended our event. By including so many relevant health professionals, the hacks were targeted toward actual end-users. Folks on all sides of the issue seemed to love meeting and connecting with others! However, in the beginning, team matching was a bit awkward and challenging, and could have used more facilitation. Action item: Invite an even more diverse set of mentors and attendees from more backgrounds. Lead a more coordinated effort on team matching, including pre-matching teams with mentors. I LOVED hearing, “We designed it this way because when I went in for counseling, xyz happened.” It was such a safe, welcoming space! Mental health is a sensitive issue. That’s why it’s important to make sure that our event is a safe and welcoming space for everyone, of all backgrounds. We included coding workshops for beginner-level attendees, and meditation breaks throughout the day for those who needed time to themselves. 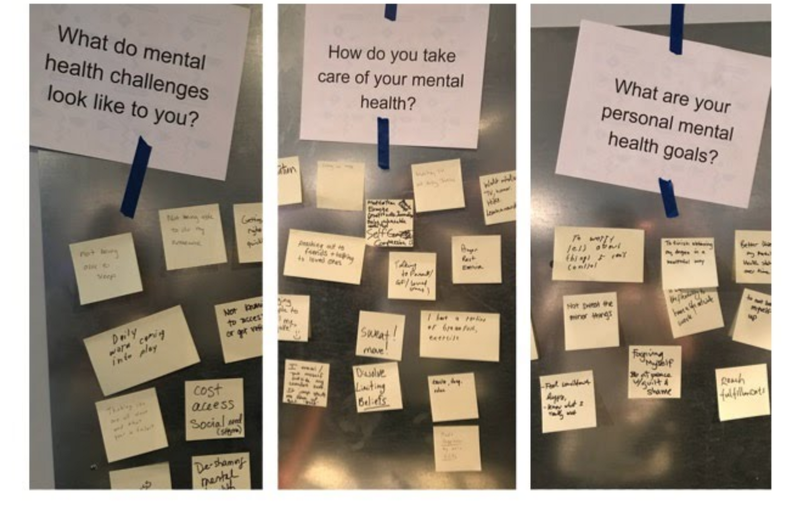 We also included a wall where attendees could anonymously post answers to common questions about mental health. We focused on including prizes that encourage teams to continue developing their projects as opposed to being overly competitive (e.g. a WeWork desk, a year of Healthcare Blocks hosting, and TokBox donated $250 in the team members’ names to Larkin Street Youth). 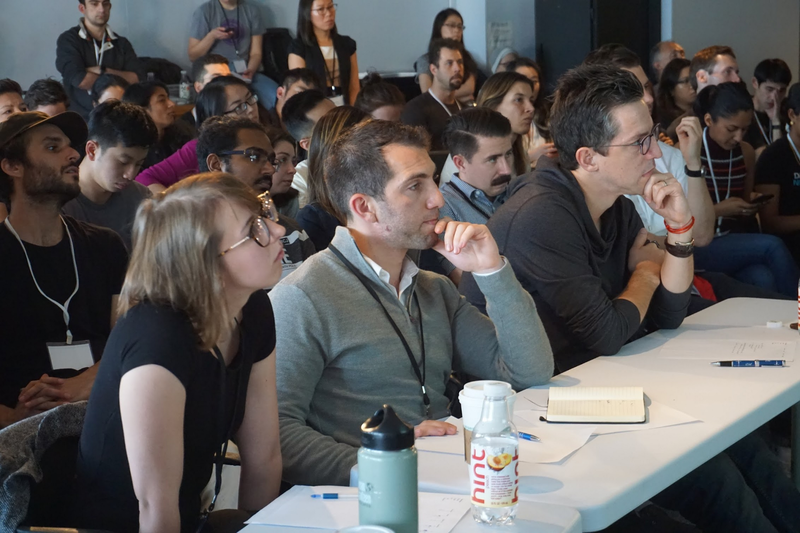 That said, attendees felt like we could have given more time to individual teams to pitch their ideas and learn from each other as opposed to focusing on the top five winners and prizes. Action item: Longer time for science-fair style presentations, and consider having more teams present their hacks to the wider audience. Teams came to the event with all sorts of technical expertise levels. 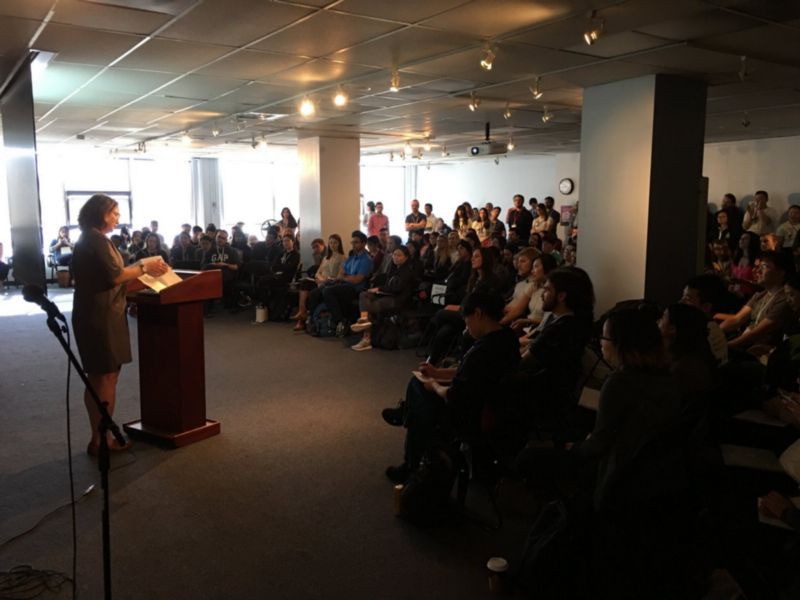 We received feedback that our event should have a more level playing field — do all hacks need to be completely built end-to-end? Can a powerpoint presentation suffice for a hack? How important is go-to-market strategy? The exact answers to these questions are less important than that they have answers that are clearly communicated. Action item: Have a clearer set of guidelines that clearly inform teams on expectations, and make sure teams are following these guidelines. Also, de-emphasize the prizes and winners to encourage a more community feel. We did an amazing job with organization, but organization can always be improved. Action item: Start earlier, anticipate roadblocks and slippage, and communicate more. The three most critical pieces for a hackathon. All else will follow. Overall, our feedback on the first two was positive, but we received a lot of responses about slow WiFi speed — this can be infuriating to hackers trying to finish up their projects against a deadline! Action item: Heavily test WiFi pre-event. Wow. I’ve never been to a hackathon like this, and many participants felt similarly. Everyone there was there for a purpose. Attendees were so excited to meet each other, learn about diverse fields, and produce an actual project at the end of the event. Thank you to everyone for being inspired and inspiring others. 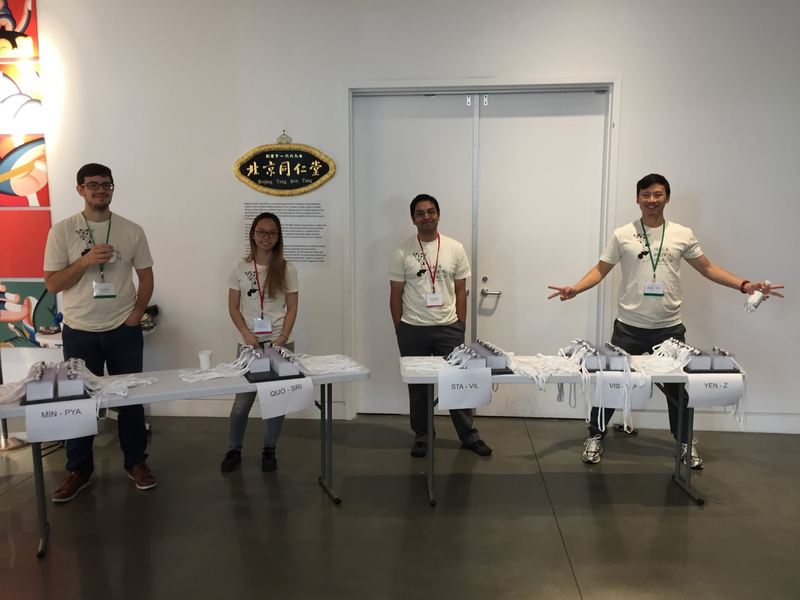 I hope these lessons help other hackathon planners as well as our own team to continue to energize the community.